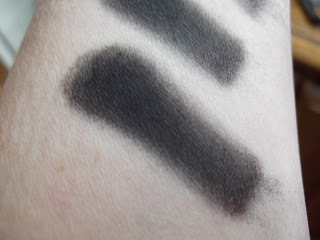 [affiliatelinks] Urgh, I am in such a February mood – sleepy, sluggish and everything feels like an effort. I bounced through January but winter has caught up with me and all I want to do is hibernate. I pulled out a sweater my mum gave me for Christmas with a rainbow on it yesterday and it just made me think what I’m missing is colour: in the sky, on the ground and in my garden. 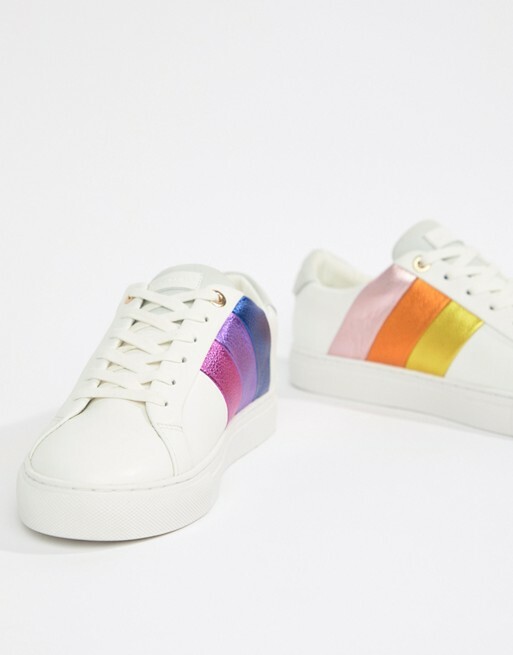 So, I’ve done a quick round up of rainbow trainers (and a bag because it’s too good to miss) to remind us that spring is a just footstep (or two) away. 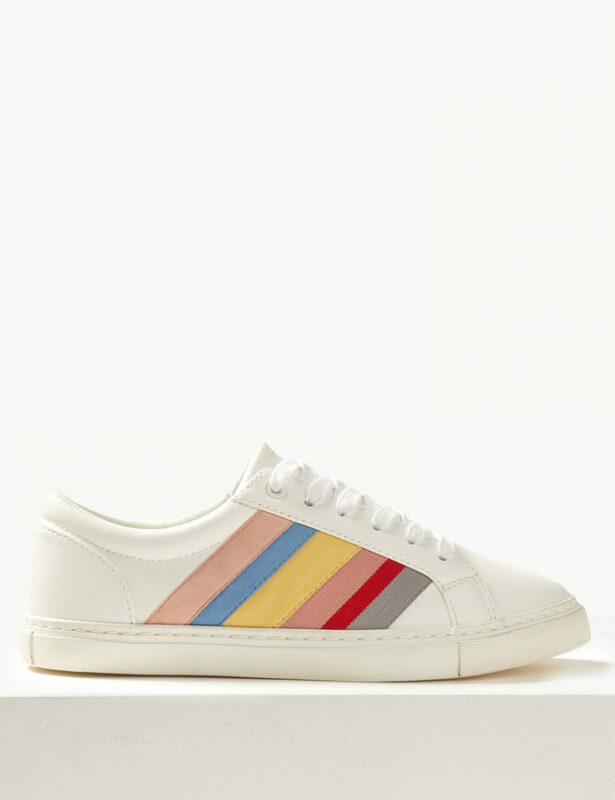 I’m surprised these M&S rainbow trainers (flagging the new M&S fragrances we talked about a few weeks back that have finally launched at the bottom of this post), at £25, aren’t all over Instagram already – maybe they are, but if not, it’s just a matter of time. All sizes – 3 to 8 – still seem to be in stock and if you own a pair of jeans you already have the perfect partner for them. They’re HERE. Non Affilate is HERE and they’re shown in the alternate colour-way in the main pictures. I mean, this is going to brighten anyone’s day, right? I love it! 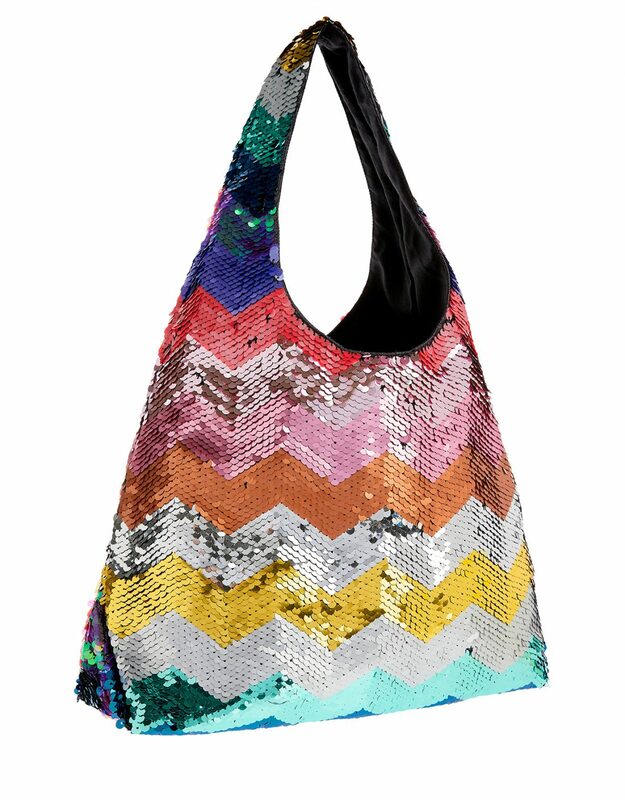 It’s all sold out at Accessorize but still available at ASOS HERE for £30. Non Affiliate HERE. 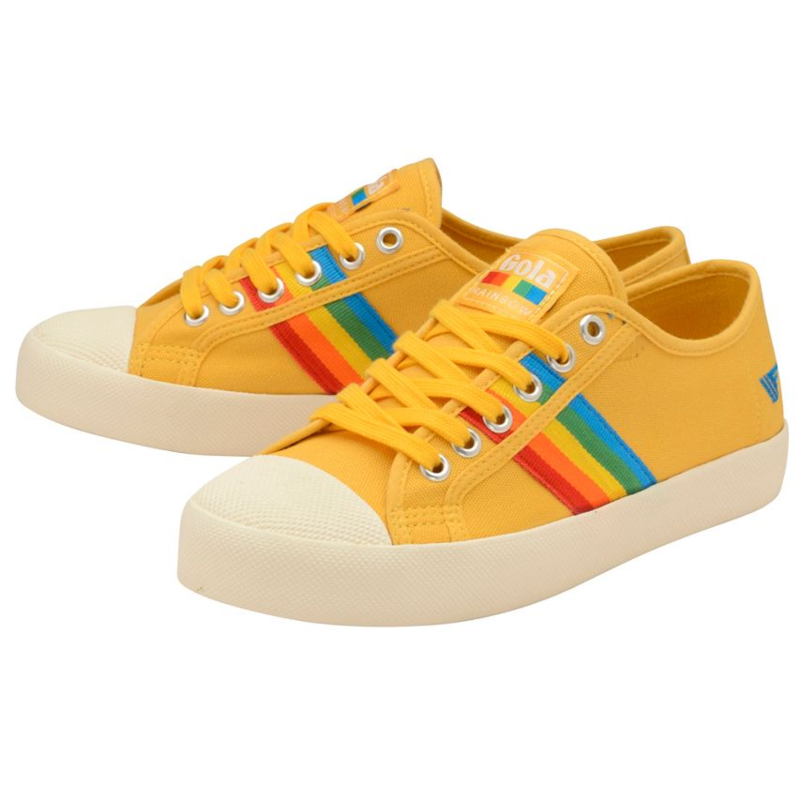 I’m not sure I’d dare to wear to be honest but that doesn’t stop me appreciating these beauties from Gola at Debenhams. They’re £50 HERE with sizes 3-8 all still in stock. Non aff HERE. 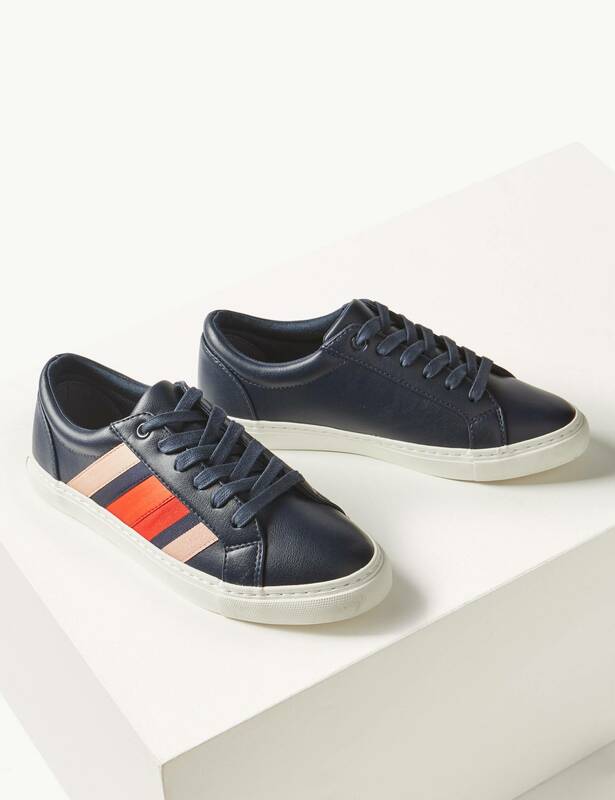 A bit further up the pricing scale at £129 are these from Kurt Geiger. They’re leather, hence the £ hike, I guess but unfortunately for my bank account, I like these best of all. Sizes 3 – 8 (I know it’s such a shame they don’t go up a further size or two) all still available. They’re HERE, non Affiliate HERE. 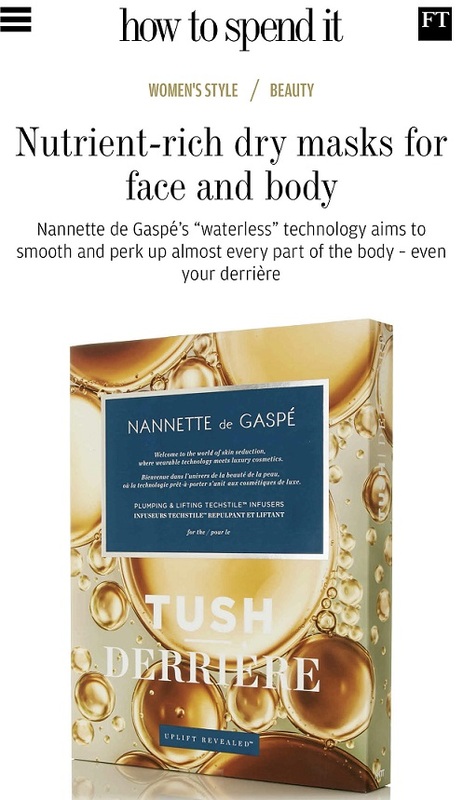 Remember this post HERE about the forthcoming – very reasonably priced – fragrances from M&S? For £12.50? They’ve finally launched and are on offer at £10 HERE, Non Affiliate HERE. 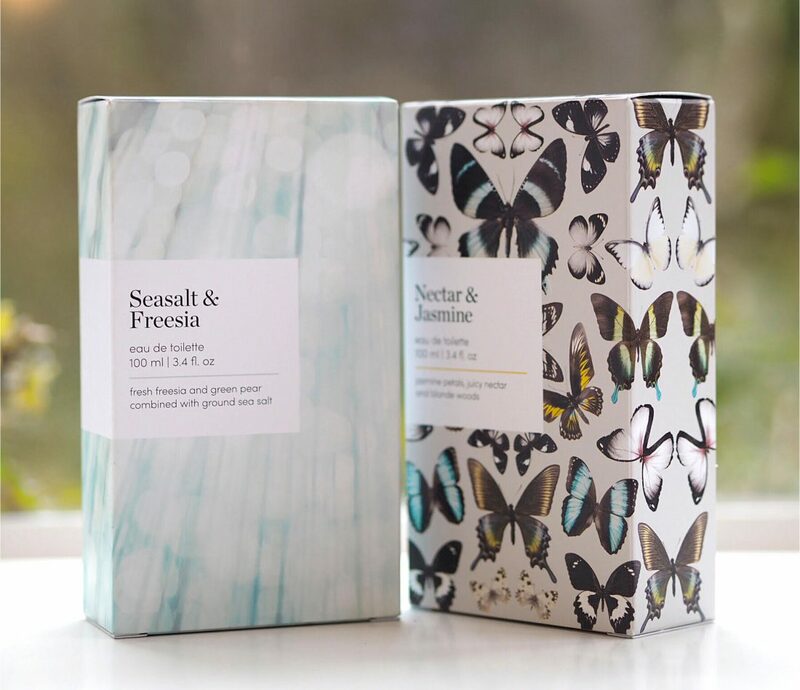 Choices are Seasalt & Freesia, Nectar & Jasmine, Mimosa & Bergamot, Vanilla & Woods, Waterlily & Blossom and Rose & Amber. Definitely, definitely worth a tenner. Ha ha, re those M&S ones, I spotted them online yesterday and immediately ordered and also thought it was only a mater of time before they were everywhere…but those KG ones… ❤️❤️! !.